the Martial Art of Taekwondo. Our classes are situated in West Kirby, Wirral and Runcorn, Cheshire. These classes are suitable for all ages, levels of fitness, and ability. Our commitment is too bringing quality instruction and training to all, is what sets us apart from any other Martial Arts school. Our goal is to create a sound foundation for our members physical, psychological development through motivation and encouragement, enabling students to succeed and instil values such as: self control, discipline, self-respect, and respect for others. 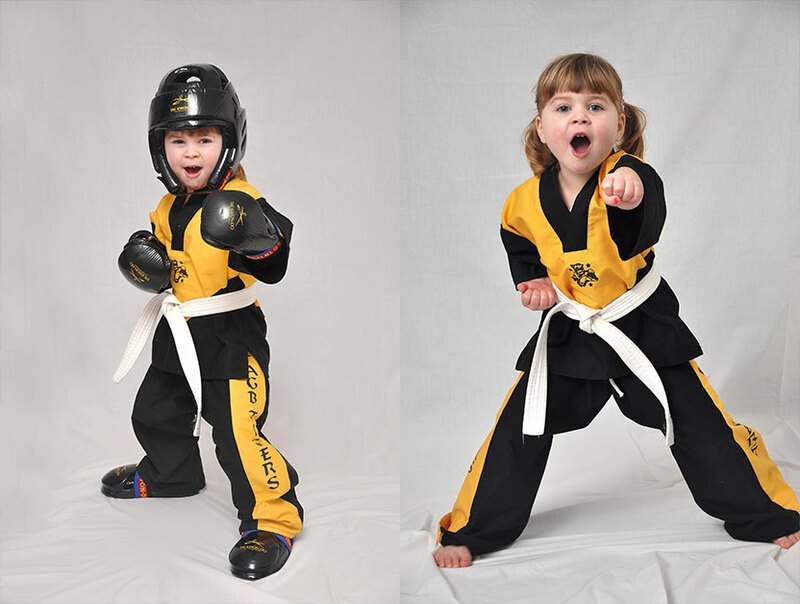 Taekwondo Tigers is a martial arts class for our youngest children (age 3- 6yrs) offering energetic and exciting activities that aim to put the fun back into physical fitness. 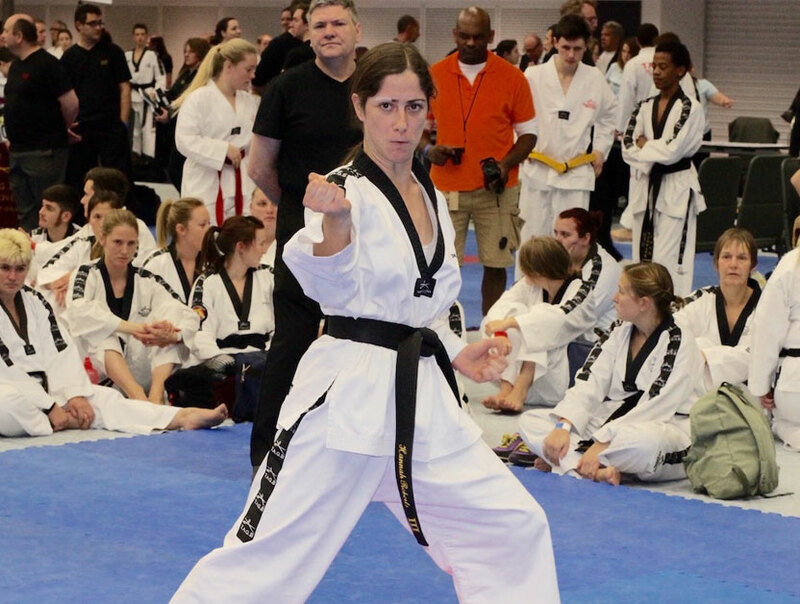 It’s true, adults who participate in martial arts lessons, develop better self-confidence. You’ll be encouraged to take chances, to push yourself further than you ever thought possible. 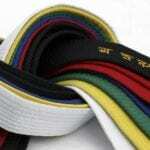 Taekwondo brings great physical benefits, but also various values and skills that help temper the character of children. Our aim is to teach children basic Taekwondo skills, encouraging social, emotional, physical and intellectual growth in young children. Family Taekwondo classes give you the opportunity to learn something as a family and helps in developing stronger relationships with each other through the shared learning. Jason Rodd School’s Of TAEKWONDO our aim is to coach, motivate and inspire those who have chosen TAEKWONDO as a path for positively transforming their lives. Our classes are situated in West Kirby, Wirral & Runcorn, Cheshire suitable for all levels of fitness, age 4+ and ability. Our commitment to bringing you quality instruction and training to all, is what sets us apart from any other TAEKWONDO school. 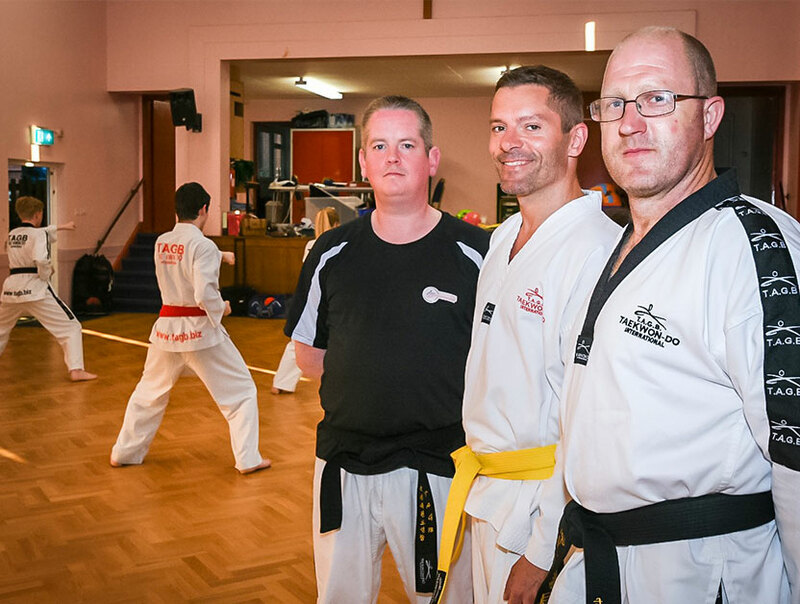 Benefits & improvements such as self-confidence, discipline, a fitter & healthier you, combined with skills acquired through regular TKD training and self-defence technique learn’t are just some of the positive results we can achieve together. Our goal is to create a sound foundation for members physical, psychological development through motivation and encouragement, enabling students to succeed and instil in all of our students values such as:- self control, discipline, self-respect, and respect for others. 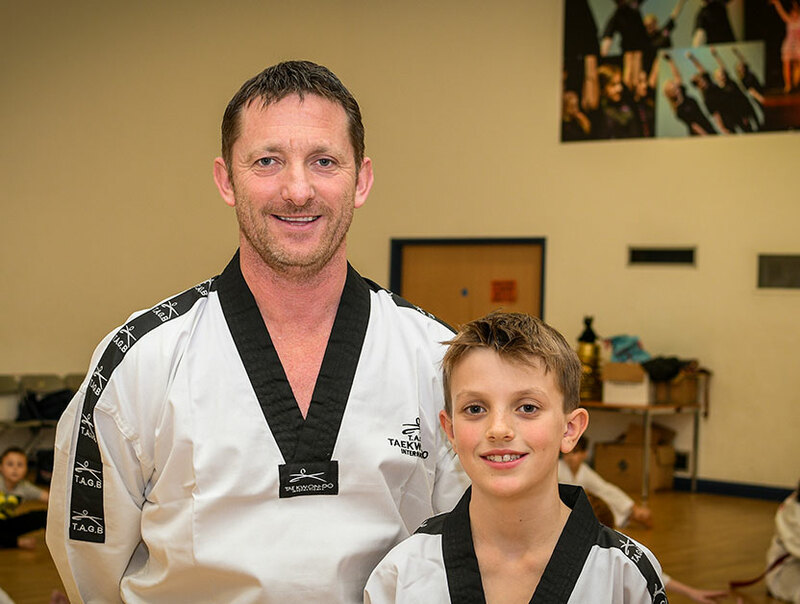 Coaching at The Jason Rodd school’s of TAEKWONDO is lead by professional Head Coach Jason Rodd 5th Degree Black Belt, A fully qualified T.A.G.B instructor with over 21 years experience in TAEKWONDO. 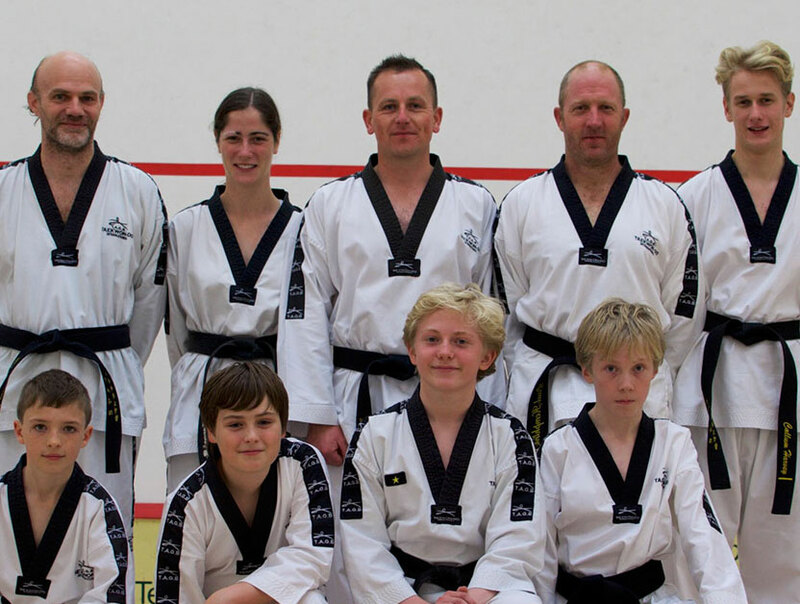 All Classes are supported by a range of 1st – 4th Degree Black Belts (adults & juniors) who too have many years experience. With well over 150 students attained Black Belt and above with us, could you be one our next BLACK BELT TAEKWONDO Students? 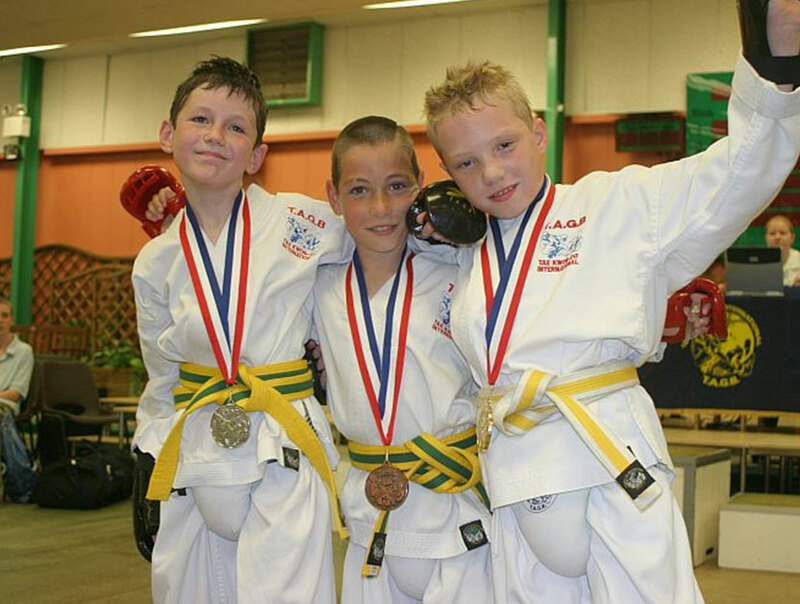 We also have many local & national champions within our schools in free Sparring and patterns. 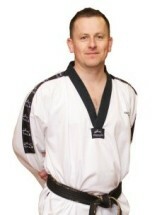 I myself have trained with many highly regarded seniors and masters in TAEKWONDO.